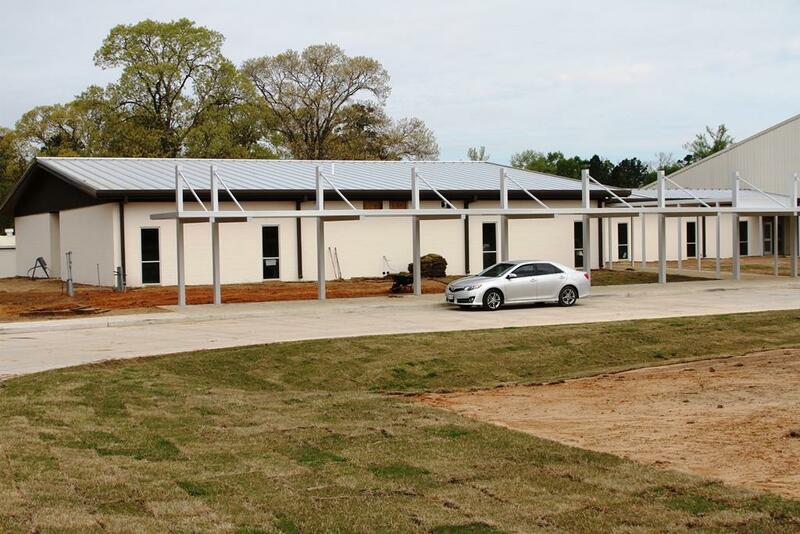 COCISD’s new Pre-K wing will be ready and fully operational for the 2019-2020 school year. Enrollment in the district's Pre-K program has grown by leaps and bounds in the past few years, and the facilities were in desperate need of expansion. The new, approximately 8,000 square-foot structure, was one of the top priorities of the 2017 Bond Issue. The wing will include four large classrooms, each with its own bathroom and water fountain. It will also be the new location of the COCISD Health Services Department, with clinic facilities for both the James Street Elementary and the Coldspring Intermediate campuses. 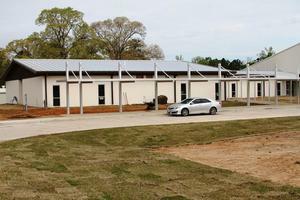 Connected by a hallway to the shared JSE/CIS cafeteria, the new wing is located on the west side of the CIS campus at the new elementary bus loop, which will also be operational for the 2019-2020 school year.